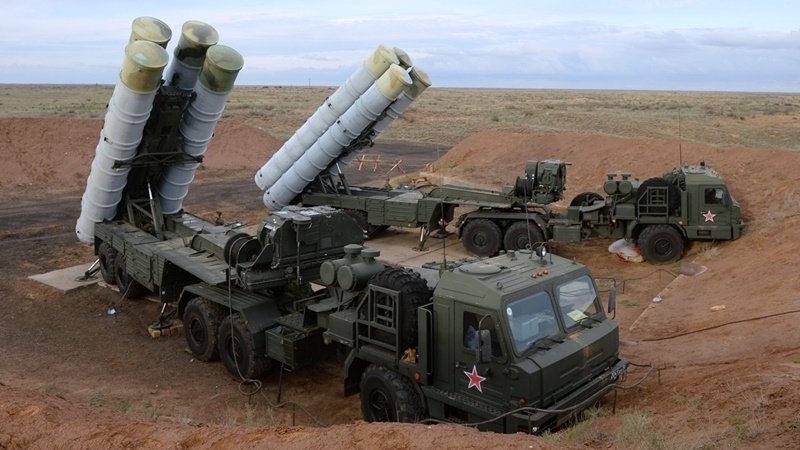 Russia intends to strengthen anti-aircraft defense in the occupied Crimea with the S-400 surface-to-air missile systems) and anti-aircraft missile and cannon complexes "Pantsyr-S", according to the commander of the troops of the Southern Military District Aleksandr Dvornikov. "Units of the air forces and air defense deployed in the Crimea are 100 percent provided with the latest weapons," he said. Dvornikov stressed that Russia has rearmed more than 20 military units. The complex "Pantsyr-S" was designed for providing additional protection to air objects and protecting against ground threats. In turn, the S-400 is designed to defeat targets from the air, in particular, aircraft and ballistic missiles. Reference: From the beginning of the annexation the invaders actively militarize society in the Crimea. In addition to illegal recruitment of adult residents of the peninsula into the Russian army, the "authorities" regularly hold events with weapons for children: they are accepted into the ranks of the Yung army of Russia and presented with lectures on the work of Russian special forces.